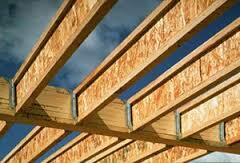 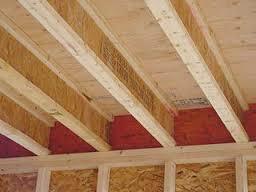 At L & P we know engineered wood from beams & headers to Rim Boards and I-Joists. 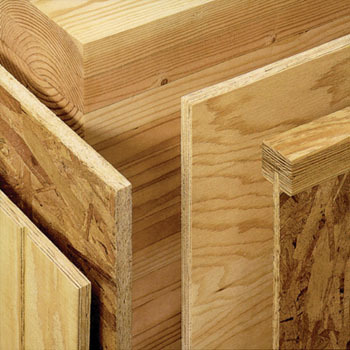 We’ve got products that offer predictable performance & are designed to work together. 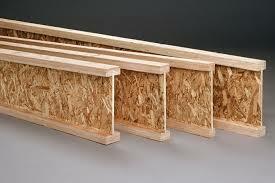 Our materials can be used more efficiently & still increase the quality of the structure.